Three-fourths of Vietnam topography is mountainous areas including magnificent passes and majestic mounts over 1000m high such as Fansipan (3143m) or Putaleng (3096m). Therefore, trekking will provide you such wonderful experiences of exploring the wild nature of diverse flora and faunas and immersing yourself in the breathtaking panoramic views. However, it is an adventurous journey hiding a lot of risks and challenges as well as requires travelers a good health and tenacity for tough roads and unexpected weather problems. If you plan to do on your Vietnam vacation, start the training from today. 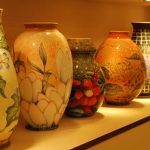 Practice makes perfect and your efforts will be rewarded with amazing gifts from nature. You hardly pass the test if you do not spend time revising the knowledge and trekking is the same. 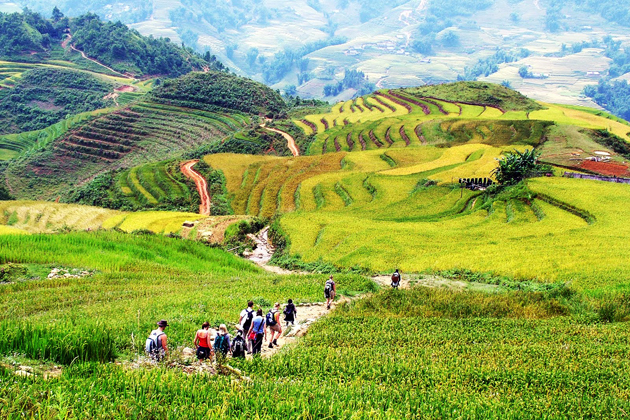 It is basically a long walk; unless you train long walks, how can you trek in your Vietnam vacation? When your training begins, you should start from short distance to long one until it equals to the length you will trek in your vacation. Besides, leave a day-off between two days of training to let your body and muscles recover. Once they get fit enough, increase the training time as well as level. 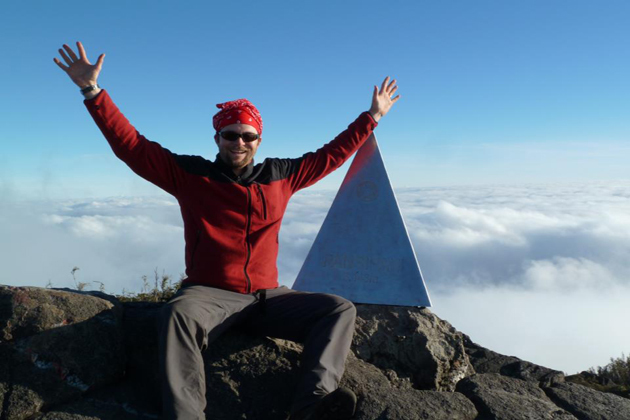 After a hard-working month, you will own a wonderful stamina for your trekking adventure. In addition, walking properly is also the important thing which helps to prevent you from tendon pulls and shin splints. Remember to hit your heel first on the ground then your toes. When walking, look straight ahead along with balance and loose your shoulders. Together with walks, some leg-based cardio should be included in your daily training. Cycling, sports, squash, swimming and stair climbing are awesome for building your stamina and muscles. Moreover, your days of training should be challenged by carrying with a backpack because it is an indispensable thing to carry some essentials in your trek. 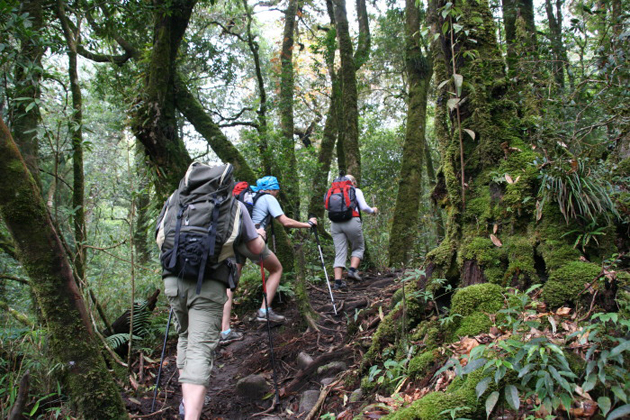 Your aim of training is for a perfect trekking on your vacation so avoid training on levels of footpaths and roads. Try to train on the surfaces which are similar to your trek. Additionally, prepare yourself for aggressive weathers in mountainous areas by training in all types of weather. Prepare necessary items including light and long clothes that are exclusively used for trekking. These should be waterproof and prevent you from being bitten by forest insects. It’s also vital to prepare long socks, a hat, and a scarf. As you will walk a long distance, raincoat, sunscreen, and torch are helpful for your trekking adventure. Invest in a high-quality pair of shoes and water-resistant boots and some tools for mountain climbing such as walking poles, glasses and wet-weather gear. You need to bring your own foods and drink to feed yourself. However, it’s vital to note that foods should be easy to process as you do not have many cooking tools on the road. You cannot anticipate what will happen on the roads. Therefore, bring along a personal medical bag in case you may get sick or any accidents on the road. Especially, if you trek through jungles or forests, you will easily get a cough or be bitten by insects. Hence, remember to prepare medicines for treating chill, diarrhea, headache or even allergy. In order to ensure a safe and sound journey, you are advised to join a trekking group so that one can help and support each other. In fact, your trekking road includes streams, rivers, or mountains. It is to say it would be easier for a group to trek together. Before trekking, it is important to check the roadmap carefully to know clearly the road condition, the distance, and terrain. Always update the weather forecasts to have a perfect trekking journey. The rooftop of Indochina is a must for travelers loving adventures. 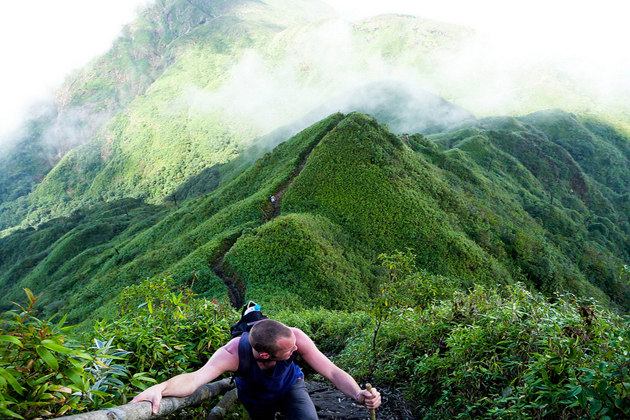 With the height of 3143m and the route full of difficulties and challenges, conquer Fansipan on your Sapa tour will leave you unforgettable memories when standing at its peak and enjoying the panoramic views of Northern Vietnam. Ha Giang is always an attractive destination for tourists thanks to the majestic Ma Li Peng Pass. Your trekking journey in this challenging pass with breathtaking scenes of nature will be completely beyond your imagination. This pass is not as dangerous as these two mountainous areas above so it is perfect places for trekking beginners. However, Hai Van Pass still owns features and scenic beauties never making you disappointed.